Cheesy romance isn’t for everyone. Sure Valentine’s day is about the celebration of love but that doesn’t mean that it has to be all mushy and overly romantic. It can be weird and hilarious as well. Do you abhor cheesiness? Are you looking for creative ideas to wish your better half Valentine’s day without sounding over-the-top romantic? Voila! We have just what you need. 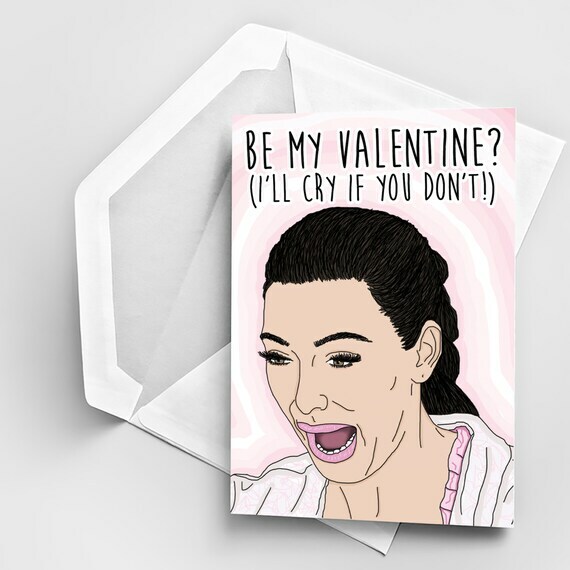 Listed in this post are over 30 hilariously crazy Valentine’s day cards. You’ll find lots of awesome ideas in this post. Scroll on and enjoy peeps. See anything you like? Have a copy made for your partner!